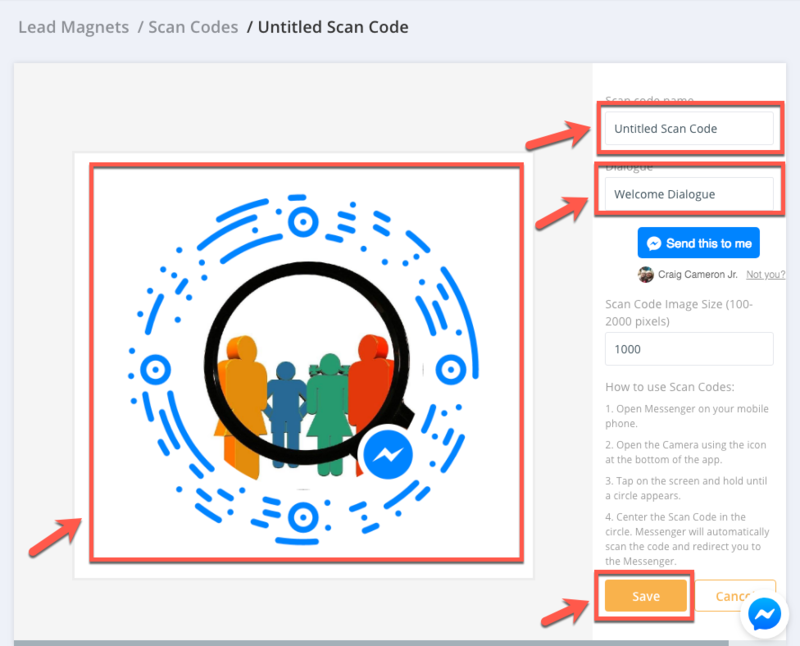 Scan codes, or QR (Quick Response) codes, can link people directly to your bot. 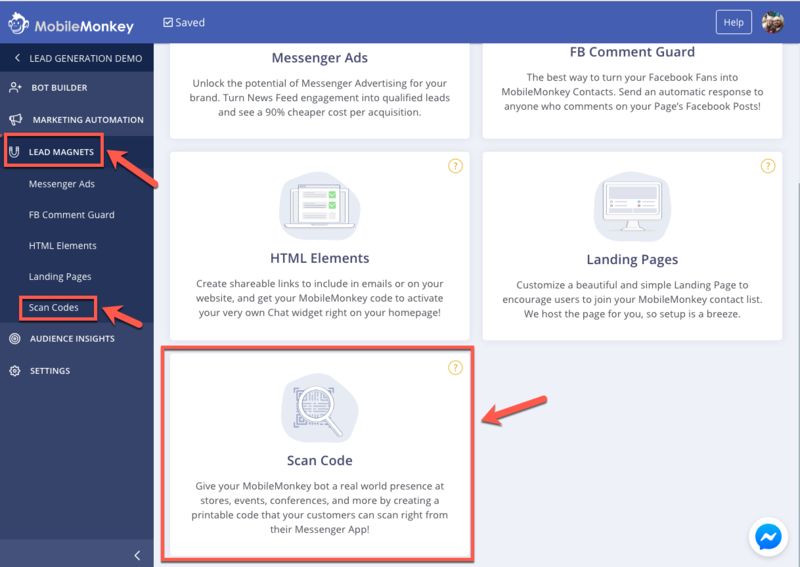 These codes can be read by a smart phone camera, iPad, or other internet connected device with Facebook messenger installed. Scan codes work like a 2D barcode, and can hold up to 100X more data than a traditional barcode. Open Messenger on your mobile phone. Open the Camera using the icon at the bottom of the app. Tap on the screen and hold until a circle appears. Center the Scan Code in the circle. 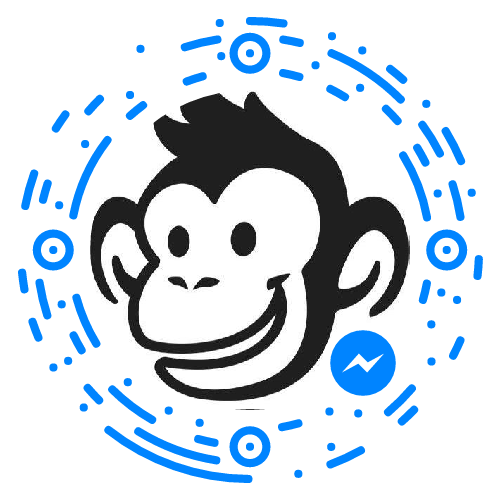 Messenger will automatically scan the code and redirect you to the Messenger. See how they work by trying this one out!